Diana Kennedy is widely recognized as one of the most reliable authors and educators of regional Mexican cuisine. Her book From My Mexican Kitchen is a great guide through the techniques and subtleties of making authentic Mexican food. So throw away your pre-mixed spice blend and jarred salsa and let's get cooking! Unfortunately (or fortunately if you're the adventurous type), there is no straightforward answer to what is 'authentic' in Mexican cooking. The preparation of basic ingredients can vary from region to region even based on local lore or religion. For example, the preparation of chilies can be fresh, charred or sequentially charred – peeled – soaked – blended, etc. tomatoes can be peeled or unpeeled. Tamale wrappers can vary from dried or fresh corn husks to fragrant avocado leaves. Phew! Where to begin? Fortunately, Kennedy will be joining us at this year's LitFest to discuss such a topic! 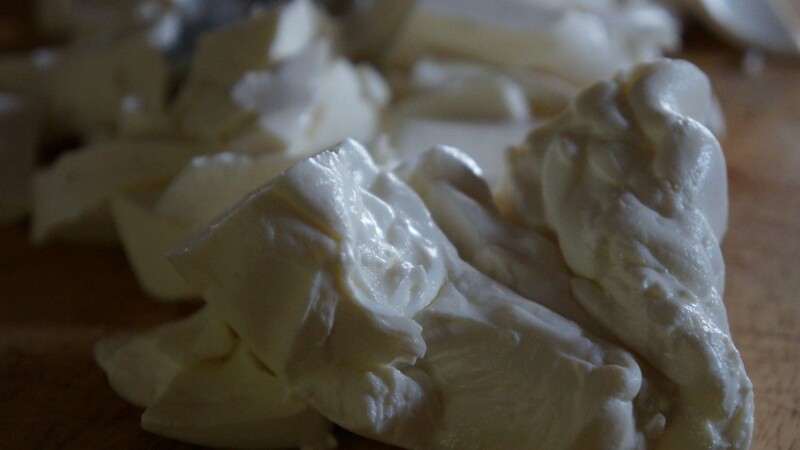 One of my favourite ingredients from Central America is Queso Fresco so I had to use the opportunity of being on a dairy farm at Ballymaloe Cookery School to try and make it from scratch. 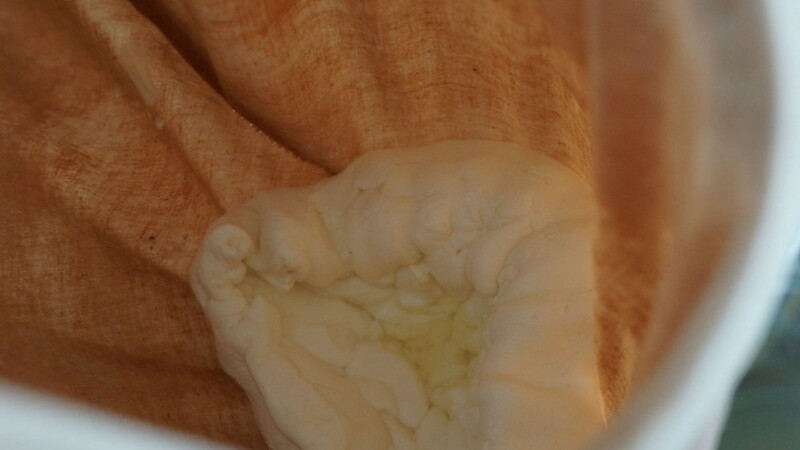 I had already made cheese during the 12 week course (that took 12 weeks to ripen, too!) so making this fresh-tasting, mozzarella-like quick cheese was a walk in the park. 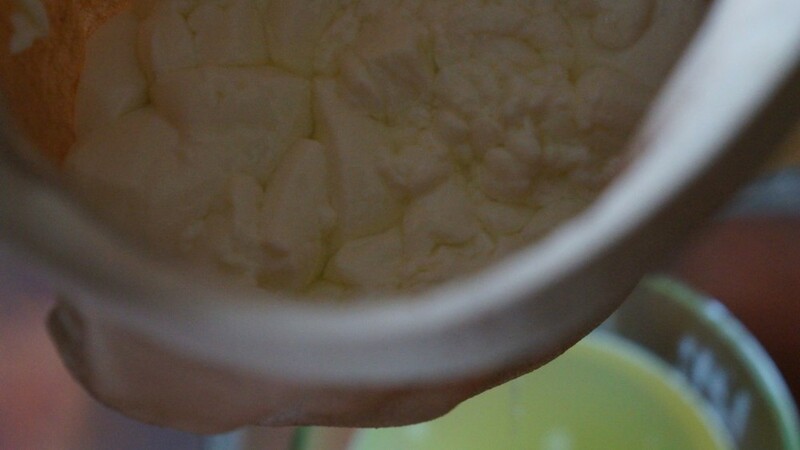 Adding rennet to coagulate 4L raw cows milk. Cutting 1" cubes and letting the whey escape for 2 hours. 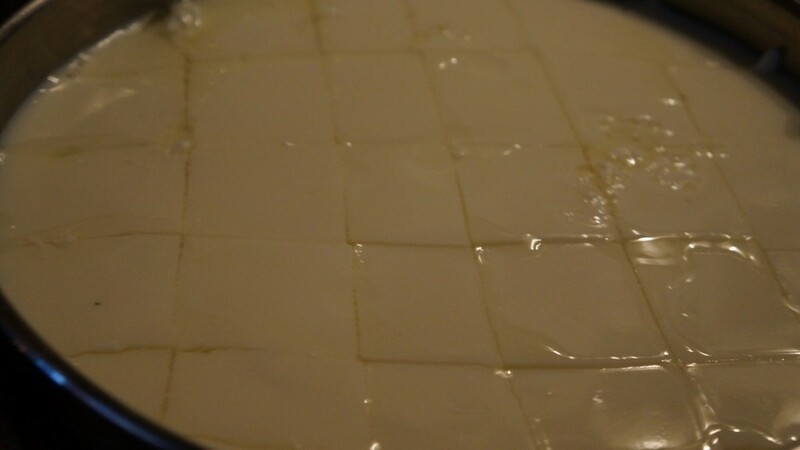 Letting curds drain through a cheese cloth overnight. 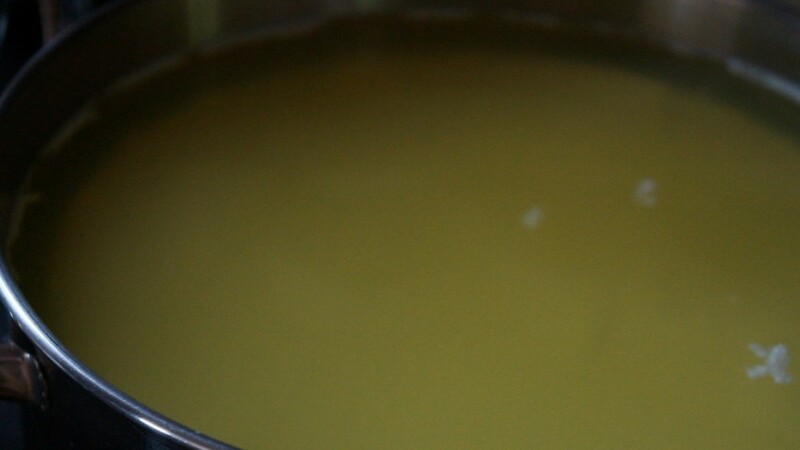 Drained curd the next day. 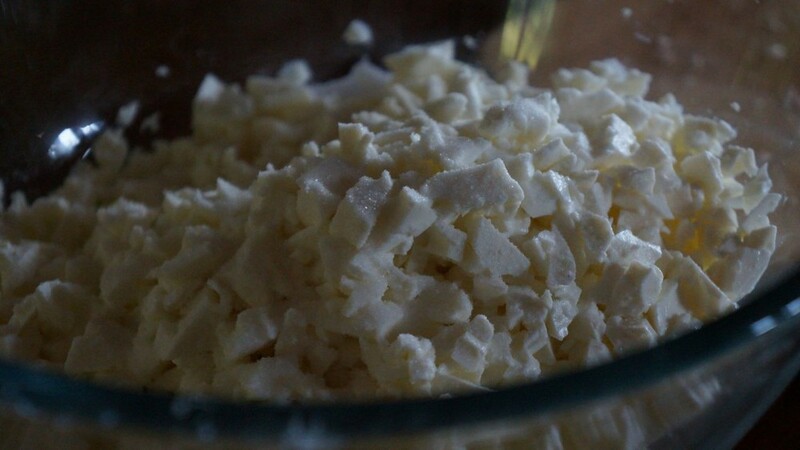 Mixing crumbled curd with 2tsp salt. Pressing the crumbled curd & salt in my makeshift cheese mold! 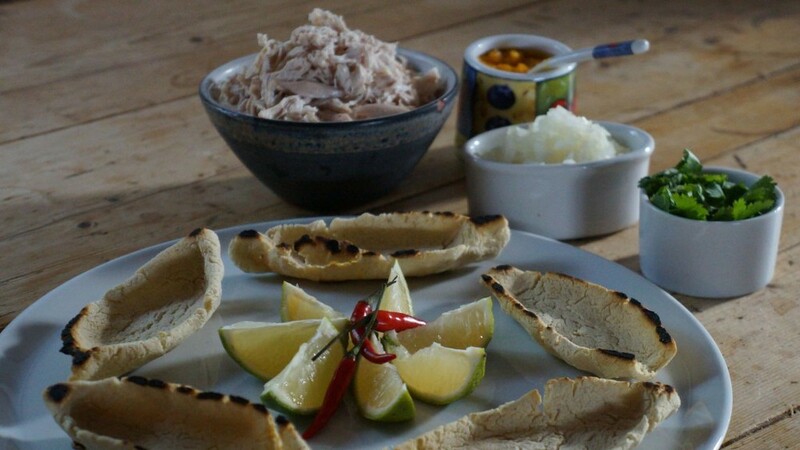 You may be familiar with other tortilla-based mexican dishes such as quesadillas, enchiladas, etc. Chalupas caught my eye in Kennedy's book because of their unique shape. Work the masa well until it is soft and smooth and divide into twelve equal parts. Roll each part into a ball about 1¼ inches (3.13cm) in diameter and cover with a damp cloth. Warm a lightly greased comal over medium heat. Roll a ball of the masa into a cylinder about 3 inches (7.5cm) in length, and with your index finger (as shown), press down to form a hollow in the center of the masa and tapering at the end like a small canoe. Place on the warmed comal bottom down (I used a cast-iron pan) and cook until the masa is opaque and slightly speckled with brown, about 4minutes. Turn the chalupa over and cook on the hollowed side for a further 4 minutes, or until the dough is cooked but oft inside with a slightly crusty surface. Fill and dress the chalupas; as you will need half the quantities given in the list above. Note: Like all masa antojitos these are eaten the moment they are cooked but this may not be practical. So make them ahead of time and keep them covered-untilled-with a damp cloth. Reheat gently in the melted lard or oil and then fill and serve. I do not recommend freezing (although some people do it) because it tends to toughen the masa or it disintegrates when defrosted.